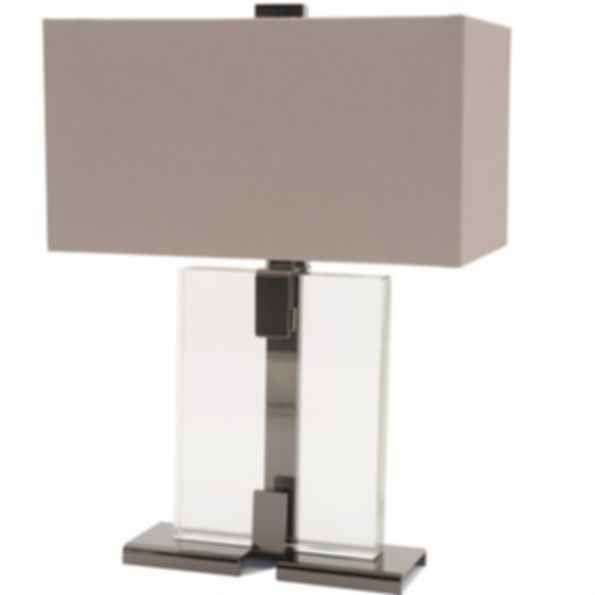 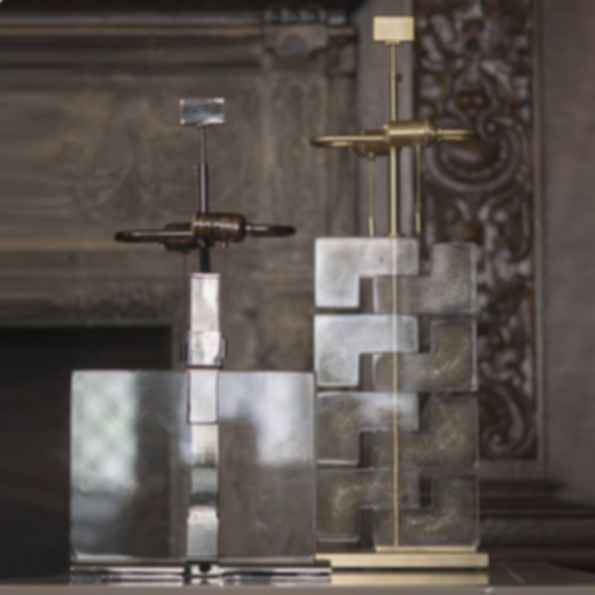 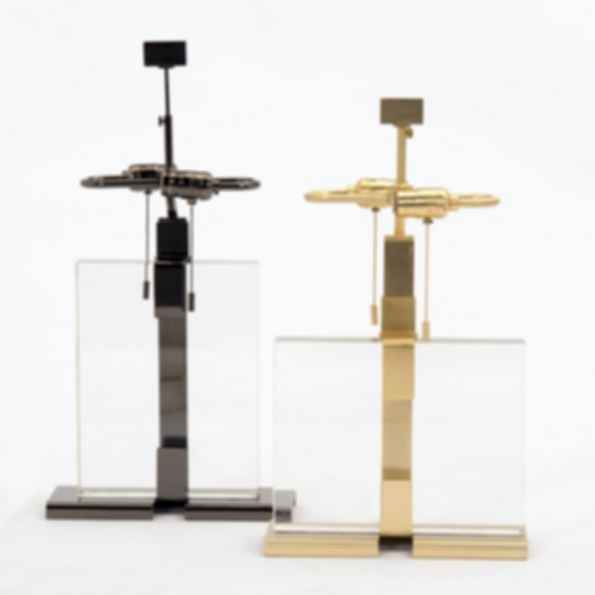 12w x 4.5d x 23.5h "
A table lamp with a single hand made solid clear Murano glass set in a metal frame. 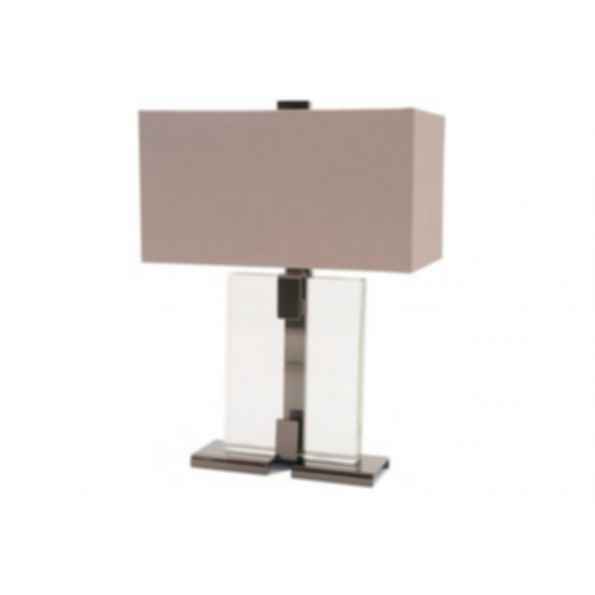 Meticulously crafted with well thought-out proportions, Clara Lamp is always relevant and an asset to any space. 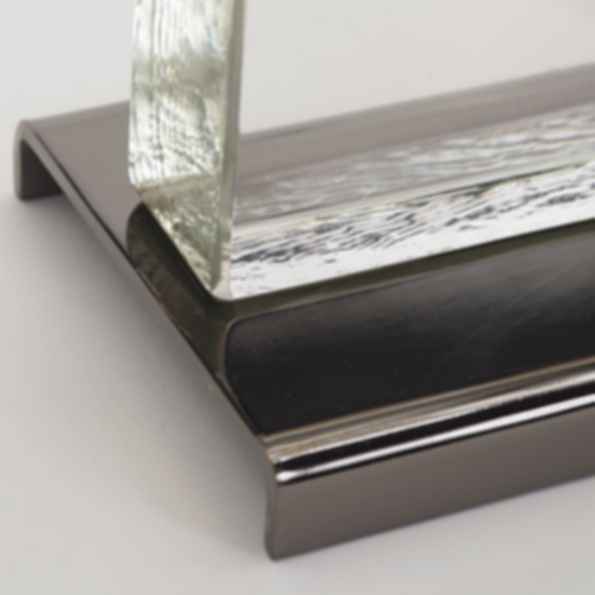 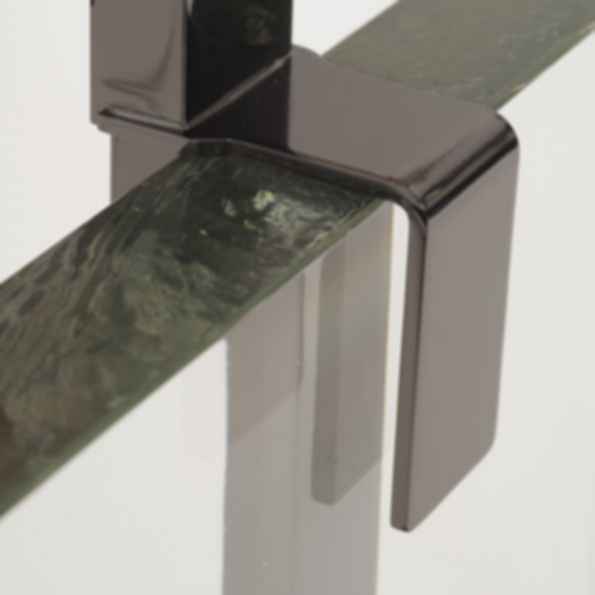 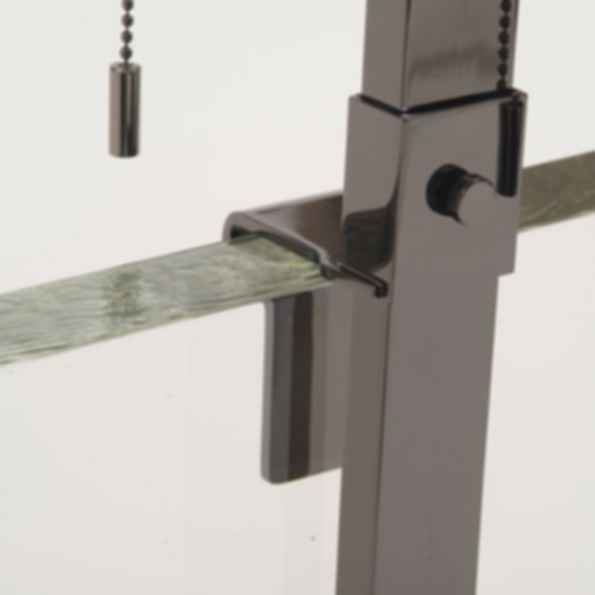 The glass can be placed horizontally or vertically.